Allow Haramut Landscaping to design a landscape that enhances your property and home. By creating a new landscape you will generally increase the value of your home. 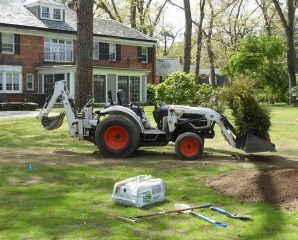 We are capable of installing just a few plants or re-designing your entire property. Create the environment you have always desired. Make your yard an extension of your home.